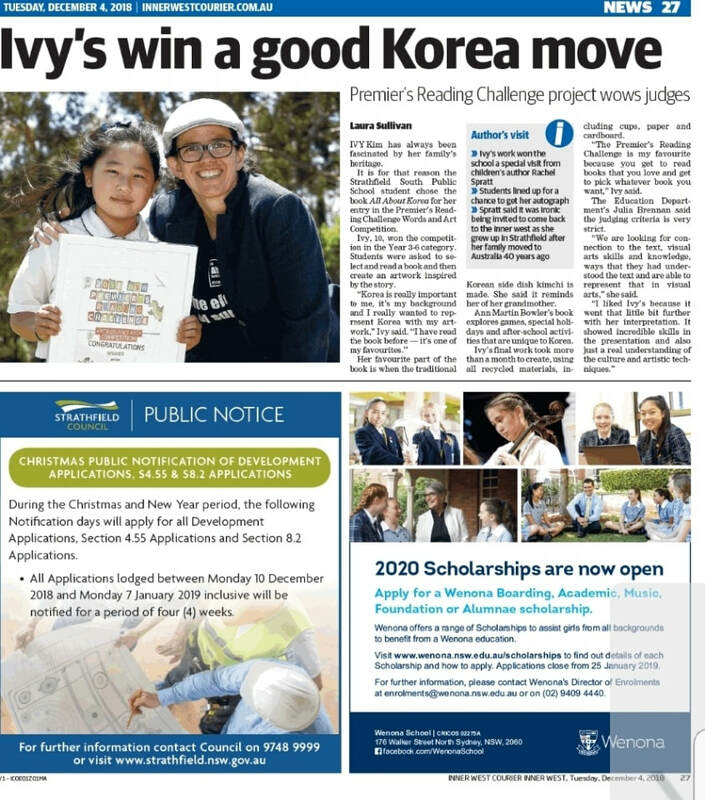 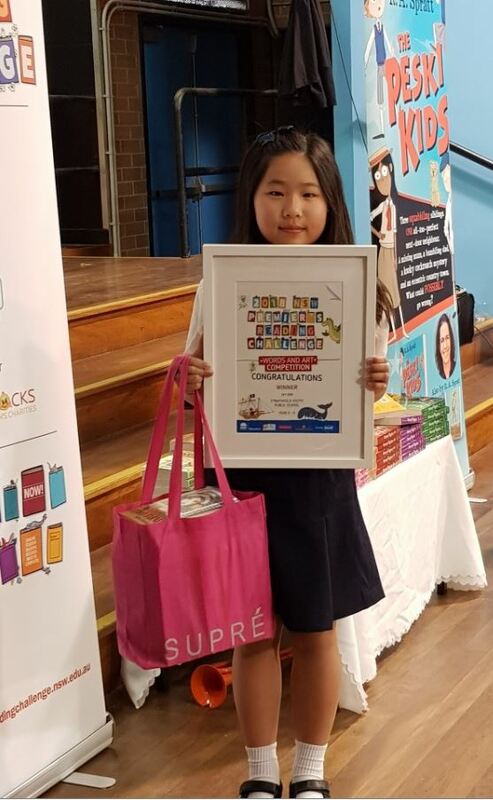 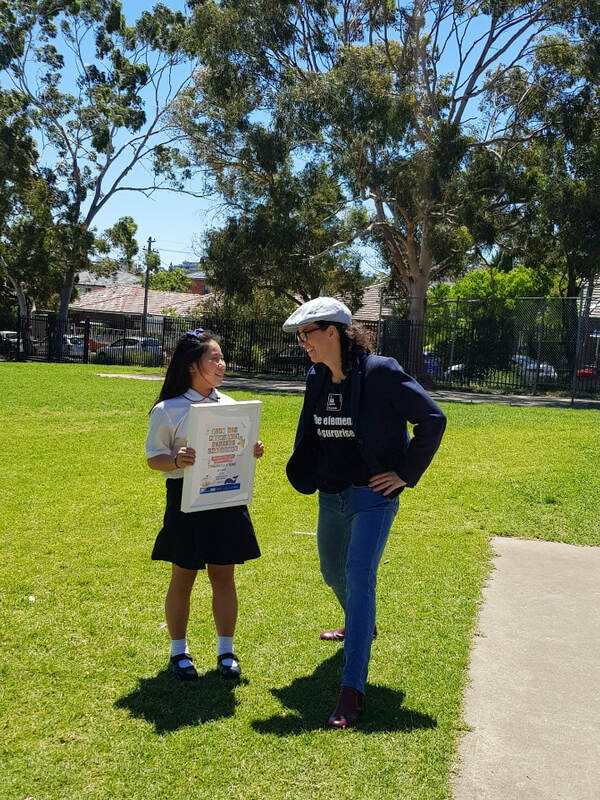 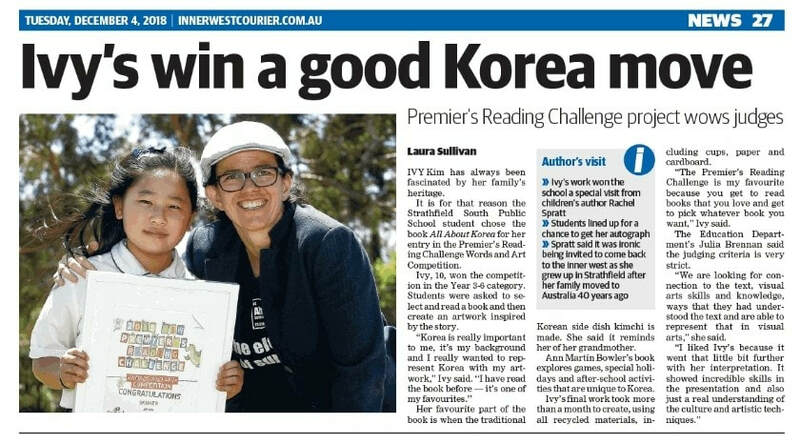 Congratulations to Ivy Kim from Strathfield South Public School who won the Premier’s Reading Challenge Art and Word Competition (Years 3 – 6 category). 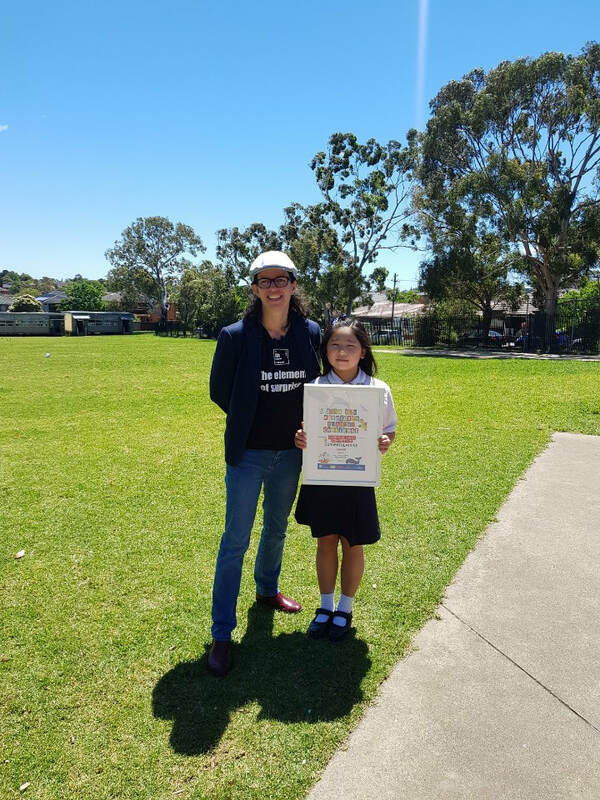 Ivy was awarded the top prize in the PRC Art and Word Competition for her artwork. 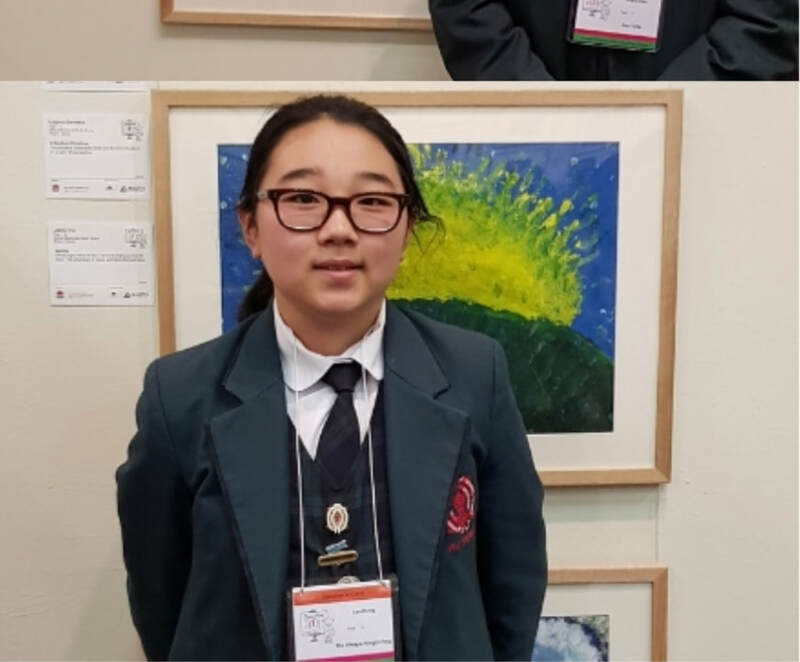 It is an outstanding achievement as she was up against talented artists from across the state. 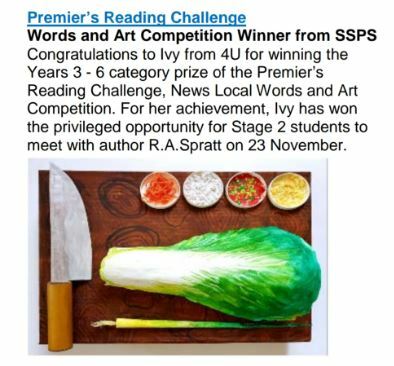 Also, this is the second time Ivy has won this competition which is a remarkable achievement. 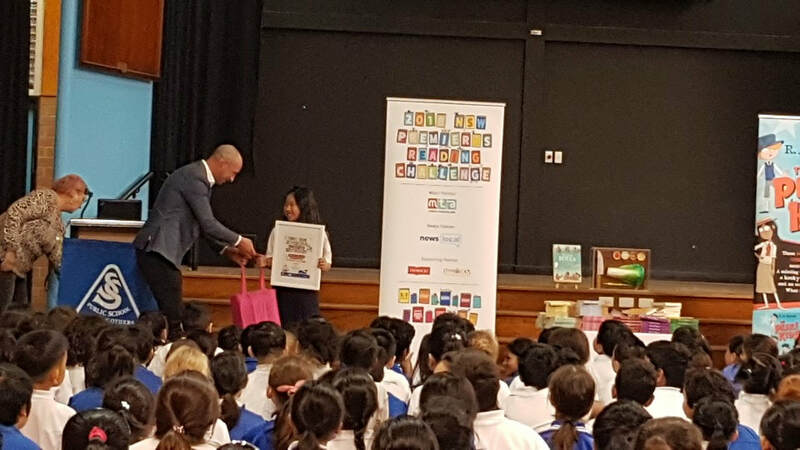 Students at Strathfield South Public School were treated to an hour with author RA Spratt. 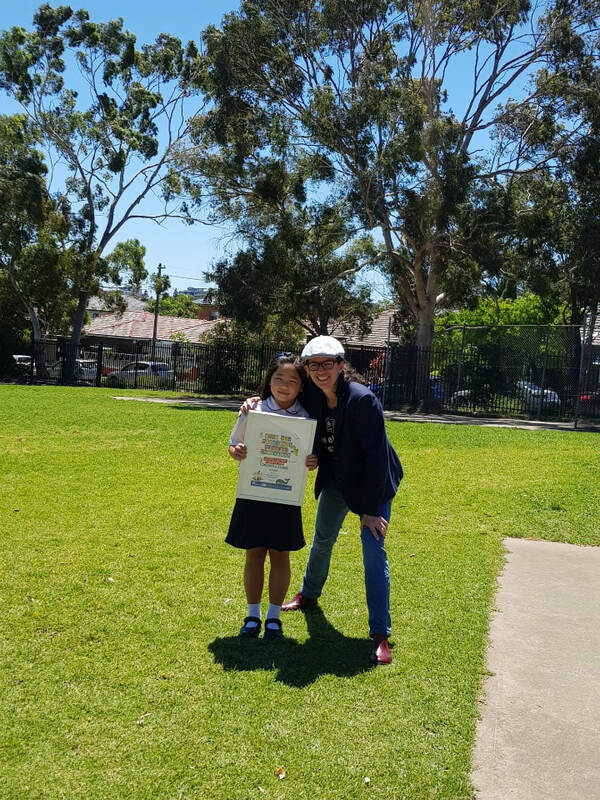 Congratulations to Lan Hong Year 6 student from Presbyterian Ladies College, Sydney was judged as Highly Commended.